What does it take to turn the innocent into the guilty and the criminal into the victim? How is it the MSM can cause so many knee-jerk reactions, often that are wrong? Listen in to see how easily the nation can be decieved. In the first hour, Brooks and Luckee discuss the tremendous amount of news and the fracturing going on in our country. 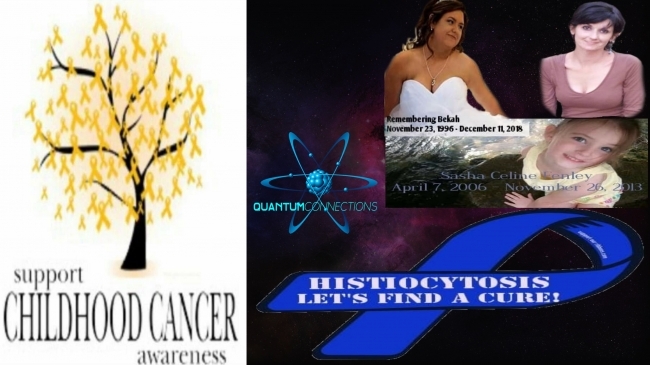 In the second hour, Bridget Miranda Dalton tells us what Histiocytosis is, and why it is so mystifying for doctors and why it is a cruelly fast disease once it manifests. How to help and support link is below.